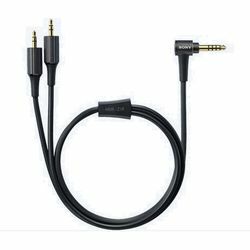 We can supply Official Sennheiser Headphone Cables worldwide in order to keep your Sennheiser Headphones working as they should. 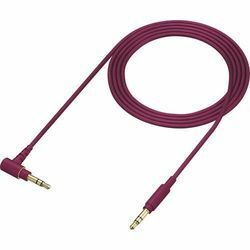 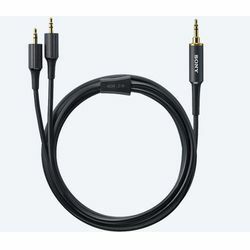 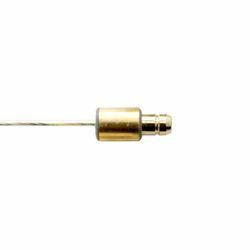 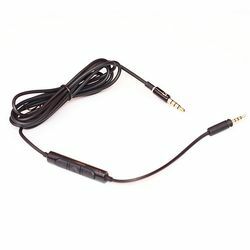 If the headphone is crackling in one ear when you are moving the cable or if the music is coming and going in one ear then this normally means that the cable has broken and is not working as it should. 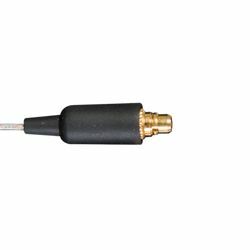 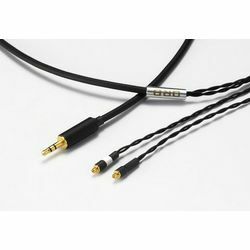 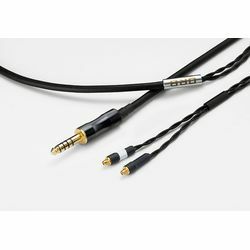 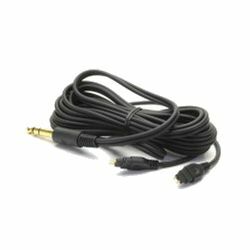 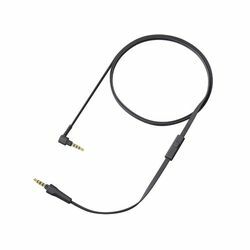 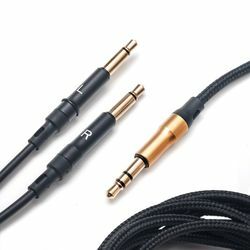 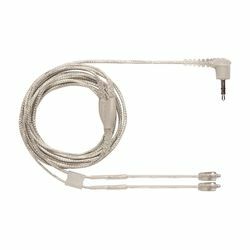 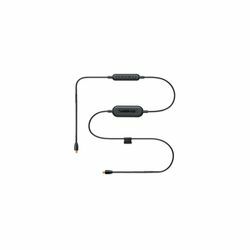 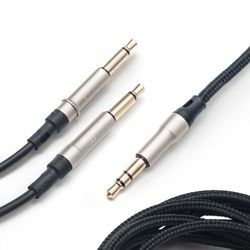 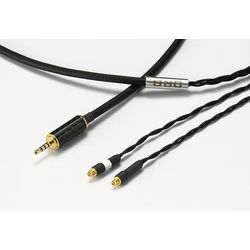 Sennheiser offer a range of replacement cables that are specific to your model of headphone so use the "search" box above to find your headphone and choose the correct replacement headphone cable that fits. 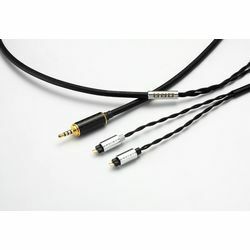 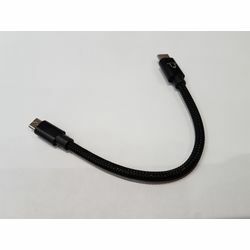 We are also able to supply B&W P5 replacement cables and P3 replacement cables.